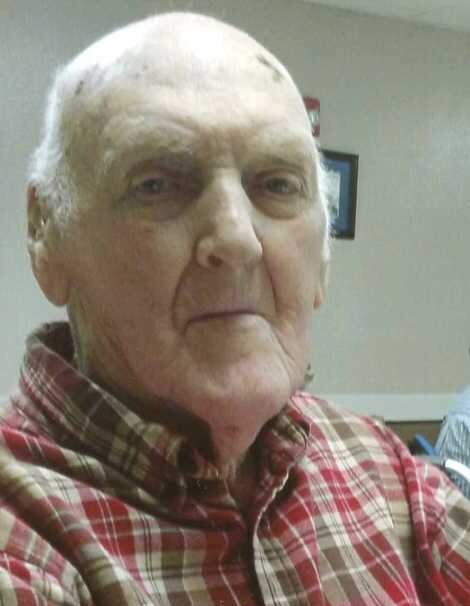 Mr. Kenneth L. Calhoun, 86, of Millry, AL passed from this life Sunday, March 31, 2019 at Washington County Nursing Home in Chatom, AL. He was born in Collins, MS on Sunday, July 17, 1932 to J. D. and Mattie Lee Calhoun. He worked as a freight line truck driver for Stein Motor Line. Mr. Calhoun is preceded in death by his parents, J. D. and Mattie Lee Calhoun; daughter, Teresa Dale Calhoun; 3 brothers, Winfred Calhoun, Joe Calhoun, Red Calhoun; 2 sisters, Gloria Dawn Calhoun, Maryland McKibben. He is survived by his daughter, Gail Guy (Tommy), Millry, AL; brother, James "Shorty" Calhoun, Ada, OK; sister, Joyce Brewer, Ellisville, MS; 2 grandsons, Brad Guy, Semmes, AL, Chad Guy (Mylissa), Millry, AL; 2 great granddaughters, Keirstyn Coaker, Natalie Guy; great grandson, Gunner Coaker. Visitation for Mr. Calhoun will be held from 12:00 PM to 2:00 PM, Monday, April 1, 2019 at Freeman Funeral Home, 1305 Skyland Drive, Waynesboro, MS 39367. Funeral Services will be held at 2:00 PM Monday, April 1, 2019 at Freeman Funeral Home in Waynesboro, MS with Rev. Jim Koen officiating. Interment will be in Flat Branch Cemetery in Millry, AL.